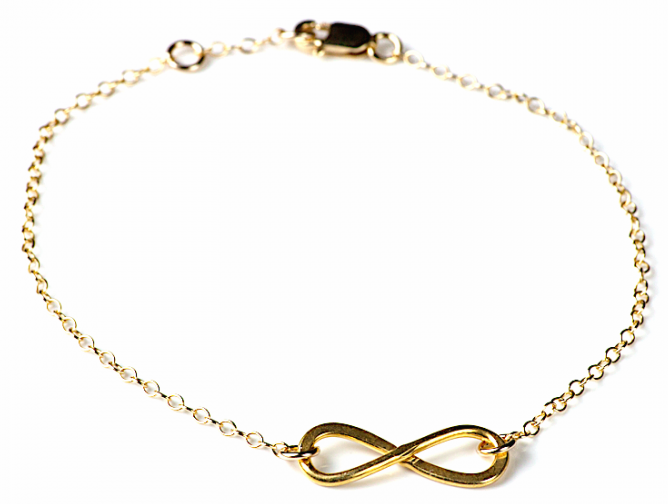 You will receive 10 Ladies Infinity Anklets - 3 Colours. 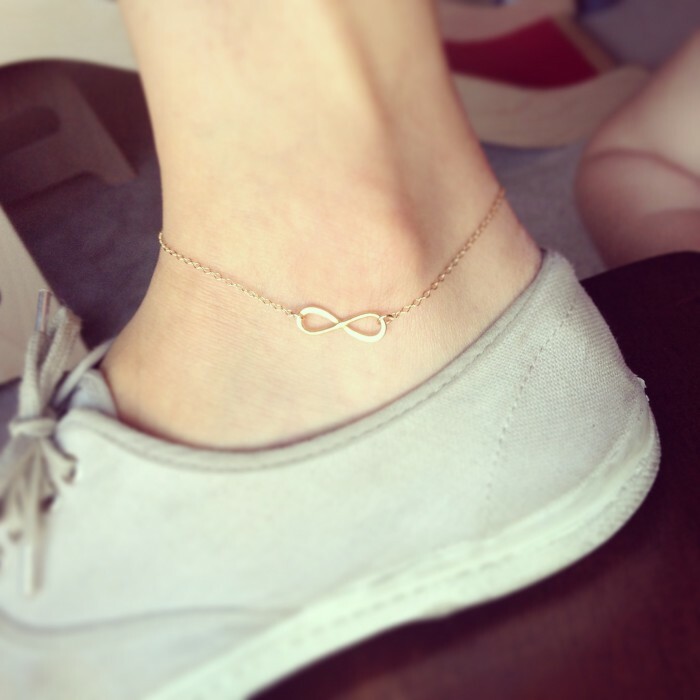 Womens anklets. A chain link style that features an Infinity symbol. Lobster clasp fastening.